Drunk 1 Drunk 2. 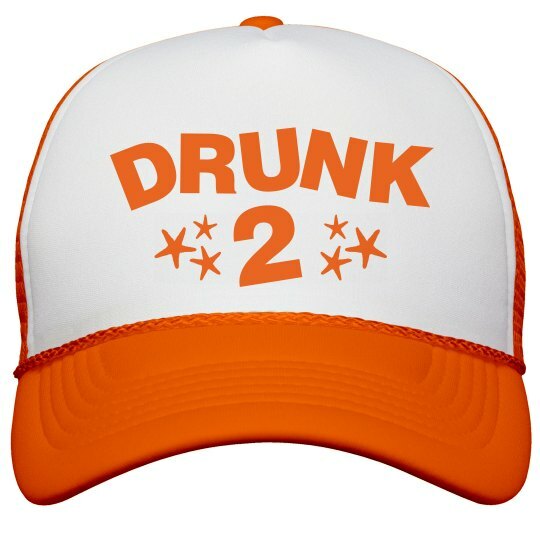 Get you and your friend a funny neon trucker hat to party in on spring break or while you're at your next fest. Party and drink in these cool neon hats.